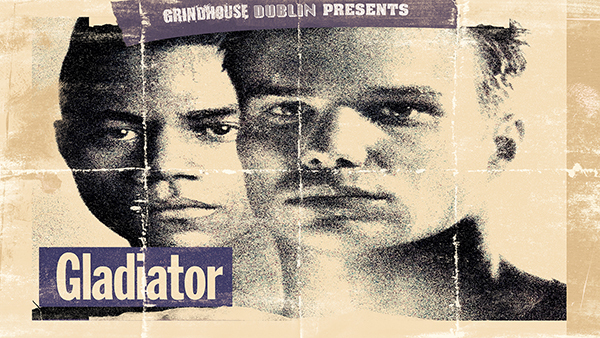 Grindhouse Dublin, in association with Light House Cinema, are thrilled to announce this months screening, a 25th Anniversary screening of the sports drama ‘Gladiator’! Starring James Marshell (Twin Peaks Fire Walk With Me), Cuba Gooding Jr (Judgment Night) and Brian Dennehy (First Blood), the film features a "Killer" 90's soundtrack, including Seal, LL Cool J, Warrent and Cheap Trick! Gladiator is a prized fighting film that'll knock you out! 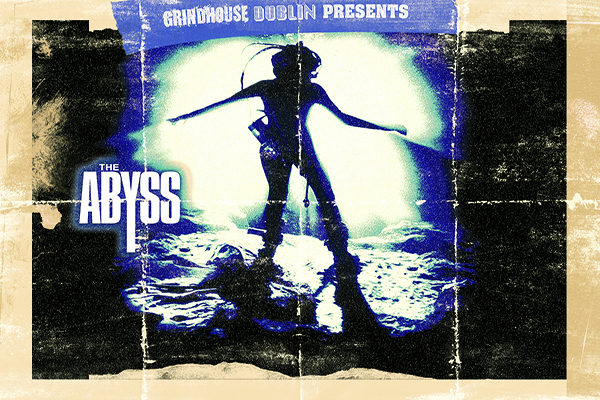 Gladiator will be shown at Light House Cinema, Smithfield on Friday 25th August at 10:30pm!